In an interesting development, Sainsbury’s has announced the launch of five-year project to tackle household food waste. The £10m project is part of the grocer’s ‘Waste Less, Save More’ initiative and it is looking for a trial town, which will benefit from a £1m investment and become a test bed for new ideas to reduce household food waste. Educational programmes for local schools and community centres. Individuals or community groups can nominate their town to benefit from the investment, with the winner announced on 1 December 2015. 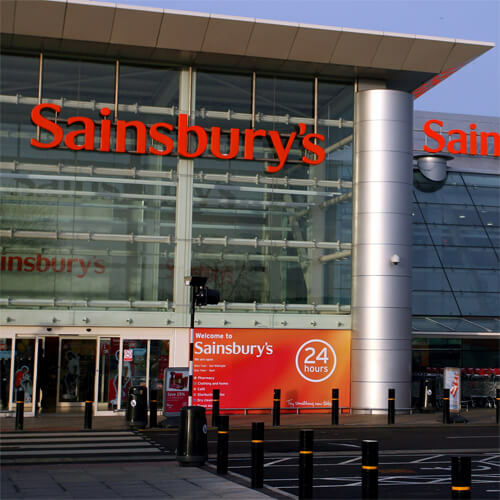 Sainsbury’s chief executive Mike Coupe, said: ‘We know that waste, and particularly food waste, is a big challenge for households across the UK and it’s something our customers really care about.